← Unappeased Yearning To Return. Models are there to look like mannequins, not like real people. Art and illusion are supposed to be fantasy. 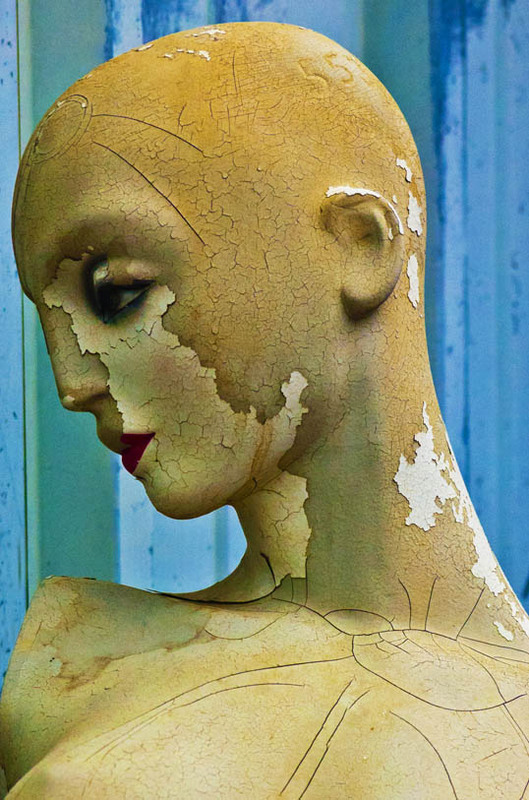 This entry was posted in Photography and tagged Art, cedars, Dallas, mannequin, studio, Texas. Bookmark the permalink.